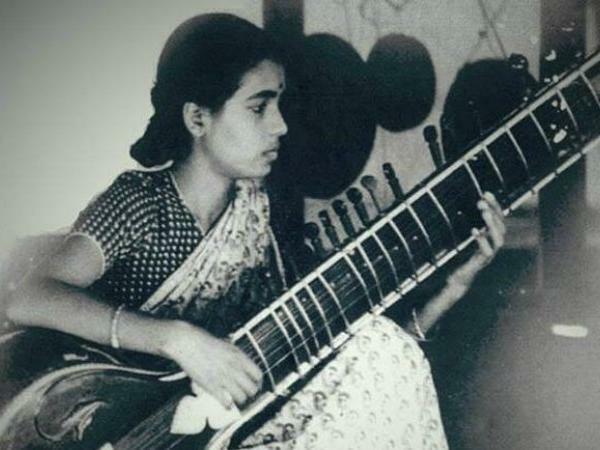 Legendary musician Annapurna Devi passes away. Mumbai: Legendary musician Annapurna Devi died at Breach Candy hospital in Mumbai Saturday, hospital officials said. She was 91.